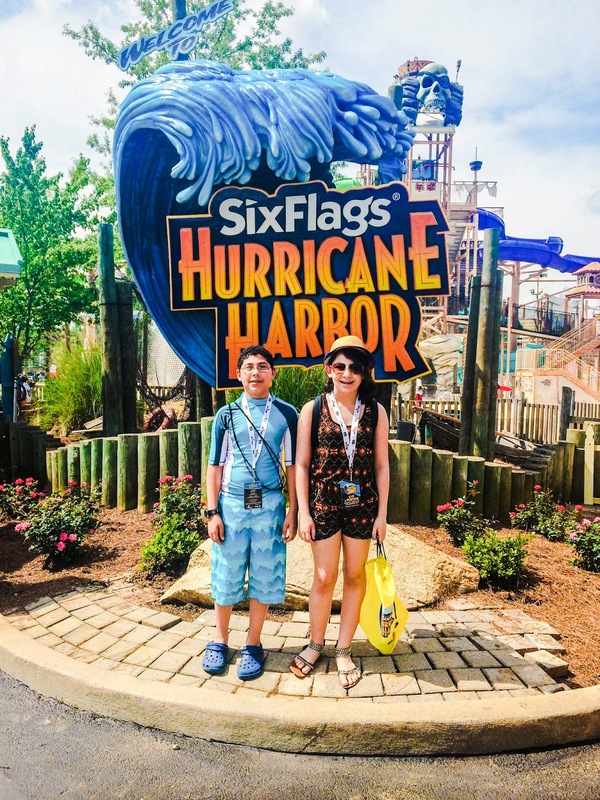 Soak Up the Fun at Six Flags Hurricane Harbor - Exclusive Photos and Insider Tips! 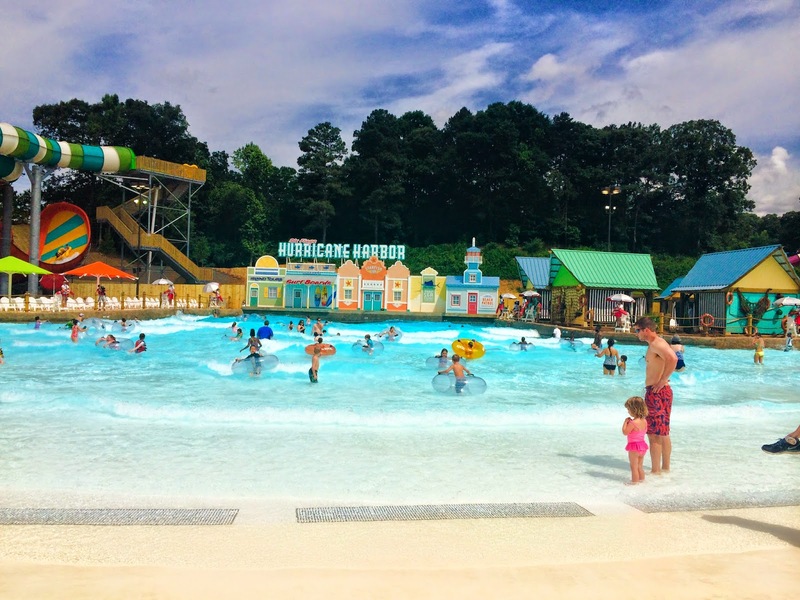 We recently visited Hurricane Harbor, the new (and super awesome) water park at Six Flags Over Georgia. 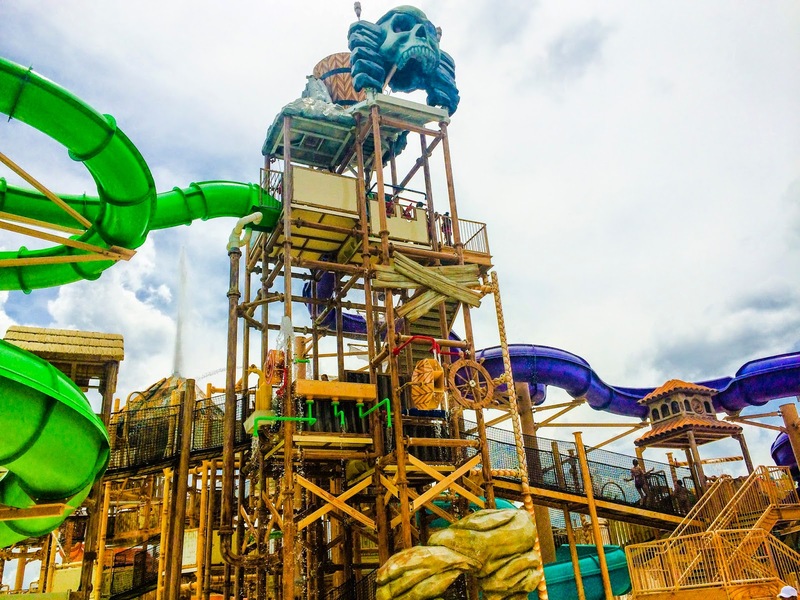 This the largest expansion in the park’s 46-year history, and features several water attractions and guest amenities, including thrill slides and relaxing family fun. 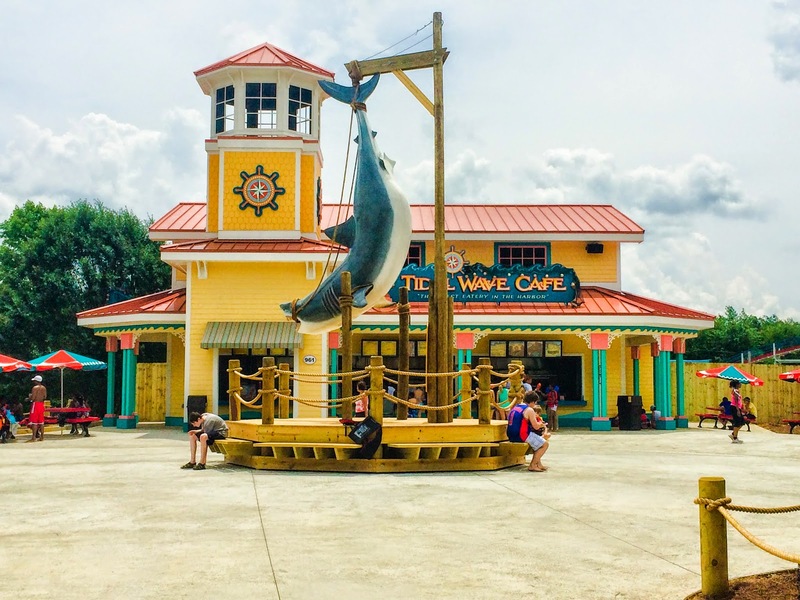 The new area, is themed around a remote Caribbean getaway. Lush tropical landscaping, beach scenery, and retail and dining locations will all provide the feeling of a beach paradise. 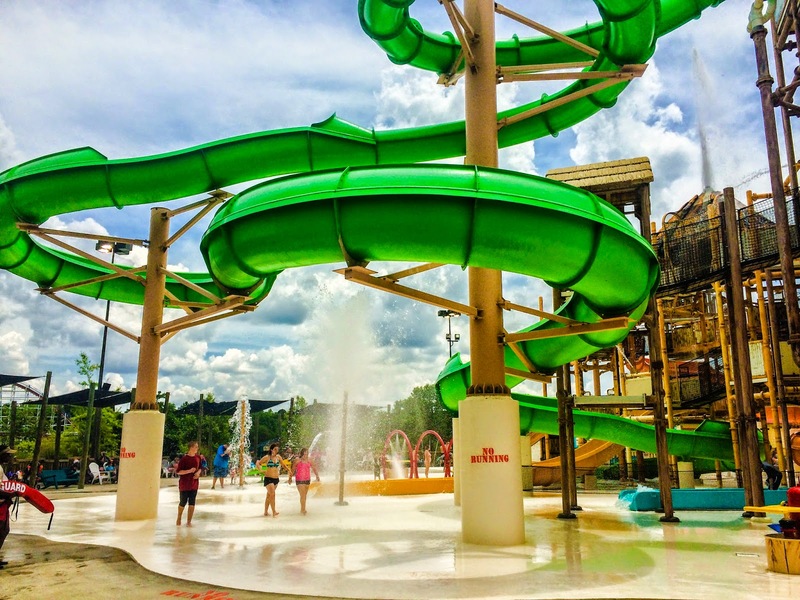 Hurricane Harbor encourages you to soak up the sun and cool off during the summer. 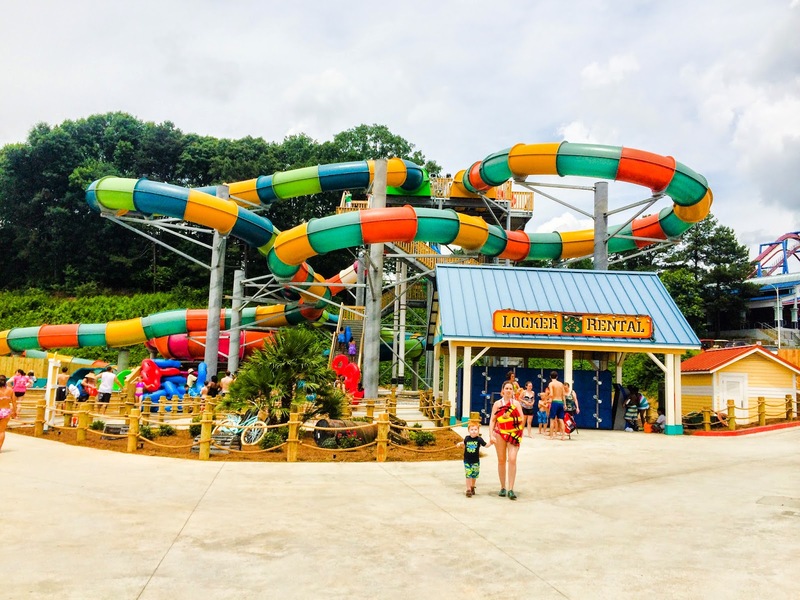 The staple of the park is Hurricane Bay, a 38,000-square-foot wave pool that simulates the feeling of ocean surf with a state-of-the-art wave system that produces waves up to four feet high. Another multi-slide complex, Bonzai Pipelines, challenges bold adventurers to soar through winding curves, dark tunnels, and swirling bowls. 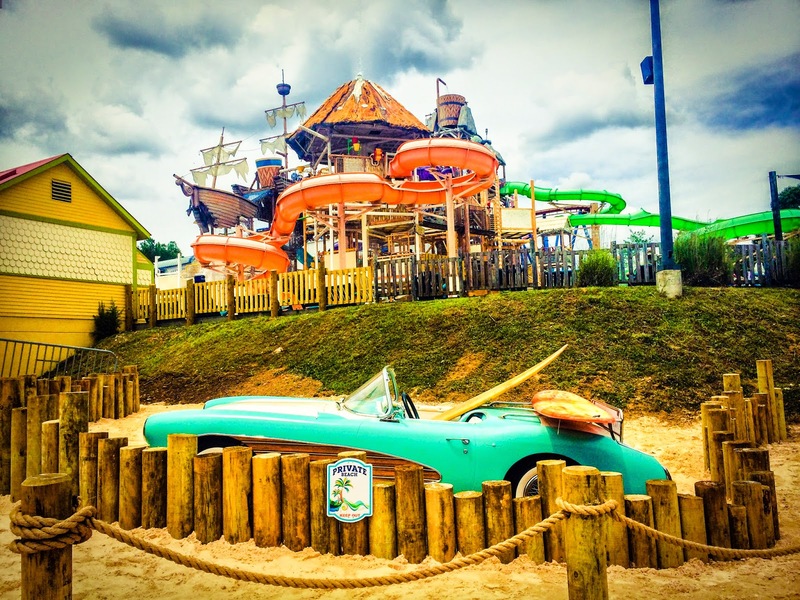 Paradise Island will be a children’s activity area of the water park, with an interactive water playground featuring miniature slides, drenching towers, and hundreds of interactive water elements. Make sure you plan ahead for your visit to our all-new Hurricane Harbor water park. 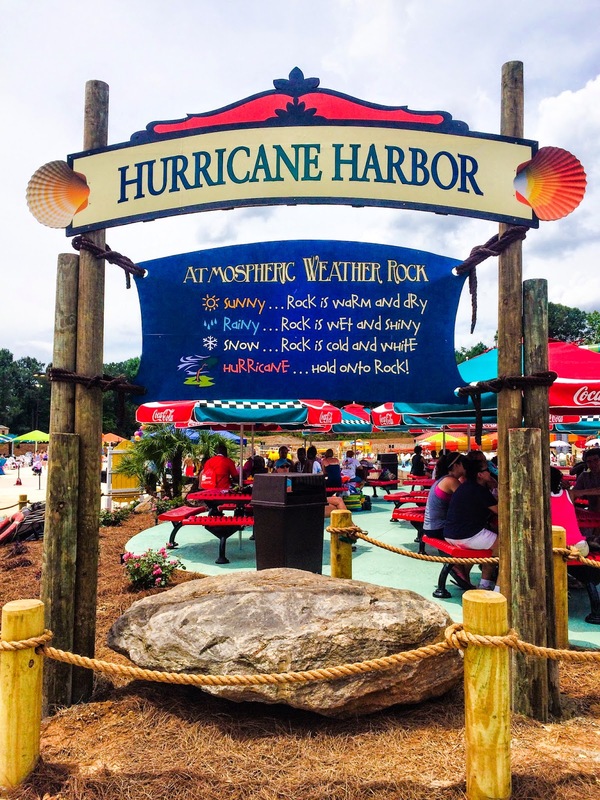 Free with park admission, Hurricane Harbor lets you cool off in between our 11 world-class roller coasters. Follow these tips to help prepare for a carefree day. 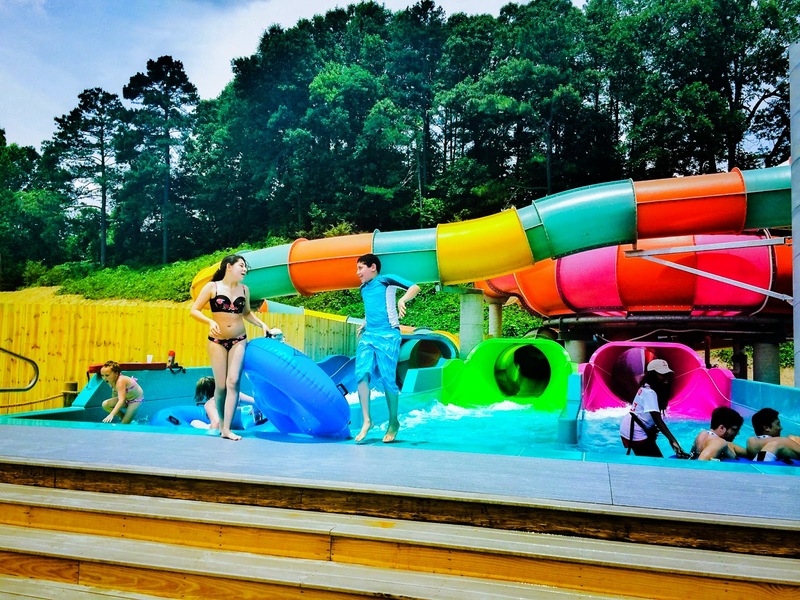 You’ll definitely need to wear a swimsuit around Hurricane Harbor, but make sure you also have a towel and appropriate cover-ups before heading back into the theme park. If you do forget your attire or necessities, you can pick up everything you need at our new beach-themed gift shop Tradewinds. We recommend bringing a bag with an extra set of dry clothes so you can stay comfortable for the rest of your day. If you need a place to store your belongings, rent a locker at the front gate of the theme park or in the water park. We have a limited number of lounge chairs, picnic tables, lockers, tubes and life vests available for your convenience. Plan to arrive at the water park early in the day so you can claim yours. The water park opens at 11 am every day, so you can stay refreshed during the afternoon and head back to the coasters in the evening. To keep you safe, all our park lifeguards are trained and certified by the prestigious Jeff Ellis & Associates. They’ll keep a watchful eye over our wave pool, kids splash playground and water slides to make sure everything is going smoothly. Additionally, weak swimmers should wear a life vest and stay in the shallow areas of the pool. 4. Protect yourself against summer mishaps. Even though you’ll be in the water, it’s still important to stay hydrated with ice cold beverages during the day. Furthermore, be sure to re-apply sunscreen throughout the day as it may rinse off in the water. We suggest wearing sandals or water shoes as you walk around the park.. We know you can't wait to enjoy the water park, but make sure to walk – don’t run – to stay safe! 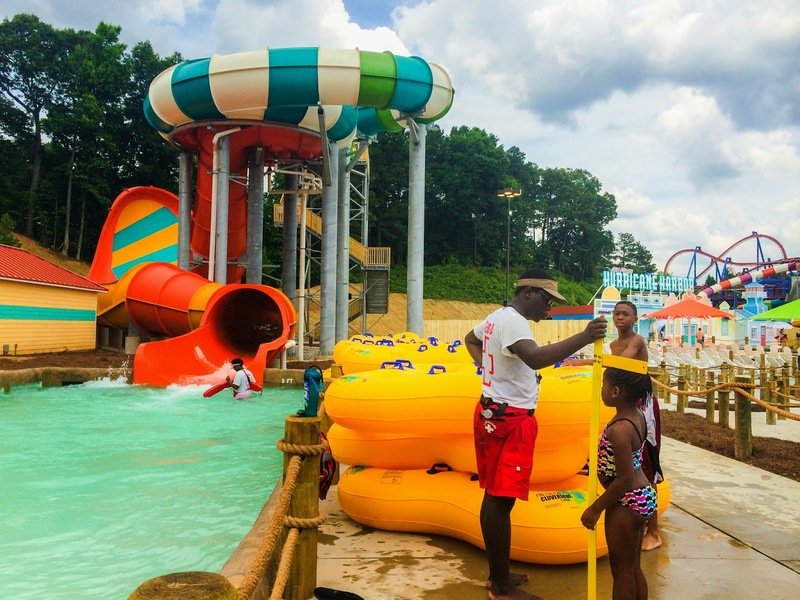 Hurricane Harbor is open daily from 11 a.m. to 6 p.m. Have you visited yet? 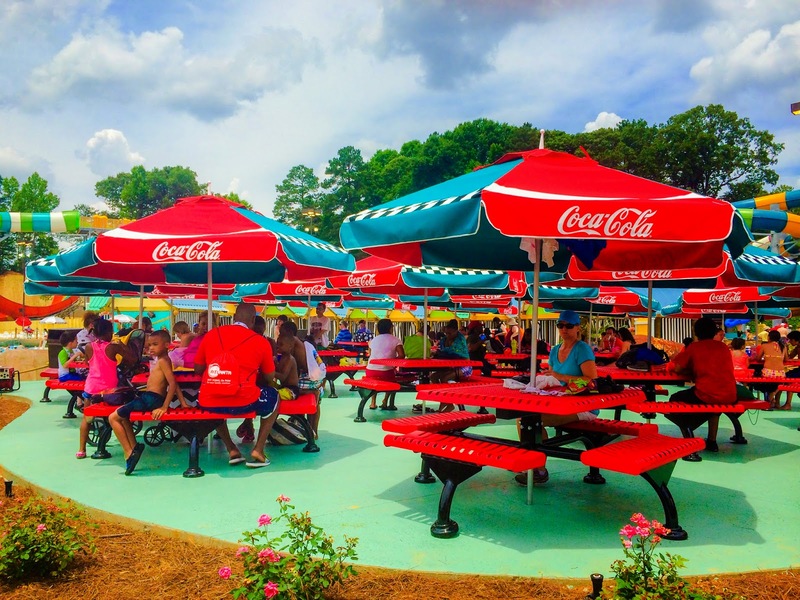 Tell us about your favorite part of Hurricane Harbor!